Mark Godsey is Professor of Law at the University of Cincinnati. He was an award-winning federal prosecutor in New York City before becoming a leading attorney and activist for the wrongfully convicted. Godsey is the co-founder of the Ohio Innocence Project, which has freed from prison 28 innocent people who collectively served more than 525 years for crimes they did not commit. Godsey frequently appears on national television and in national print media, including People, Newsweek, The New York Times, The Wall Street Journal, CNN, Dateline NBC, and Forensic Files, among others. In 2017, his career was profiled in Time. Mark Godsey has dedicated his legal career to protecting convicted inmates who claim they are not guilty. But how do those innocent citizens end up with convictions in the first place? Mark Godsey presents why that happens and how can we minimize—or even eliminate—the high number of wrongful convictions that happen in the United States each year. Professor Mark Godsey directs the Ohio Innocence Project at the University of Cincinnati College of Law, and is a leading activist globally in the innocence movement. 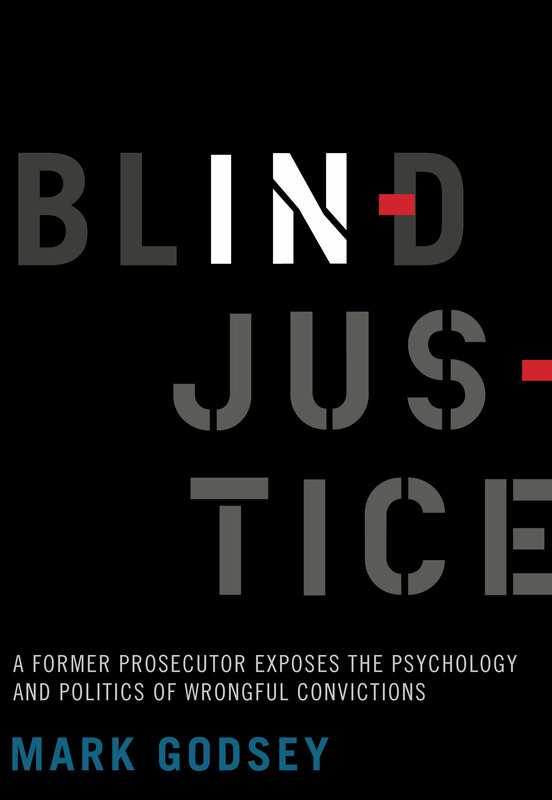 He is the author of Blind Injustice: A Former Prosecutor Exposes the the Psychology and Politics of Wrongful Convictions, forthcoming September 2017.